A cocktail in the Consulate’s Felucca. The Bilbao’s Consulate was created in 1511. As indicated by papers from the thirteenth and fourteenth centuries, the Basque and the English people created a commercial agreement to revitalise the estuary. Some of these papers are still kept in the Tower of London. At parties and official events, the Consulate welcomed senior officials and influential personalities of the time, in a spectacular Felucca boat to navigate the estuary. 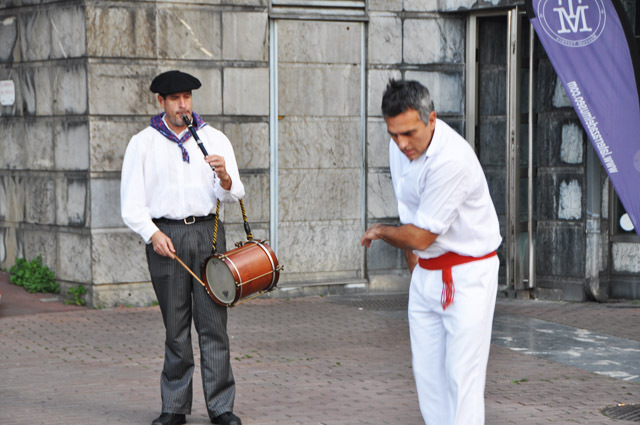 Nowadays, go Basquing also welcomes business groups with the same type of boat. 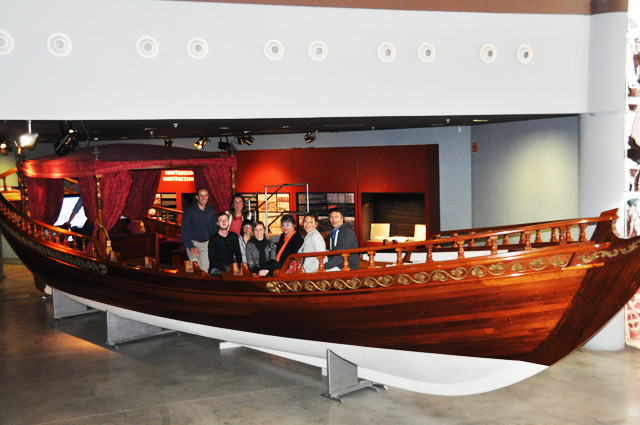 The Ria de Bilbao Maritime Museum built a faithful real size replica of this boat: 13.92 meters in length and 2.9 meters in width, displaying it inside a spectacular glass room. Most of our guests really enjoy this room which can hold a small cocktail party for up to 25 people; Boarding this boat can transport you to a different time and place. Inspiring, isn’t it? 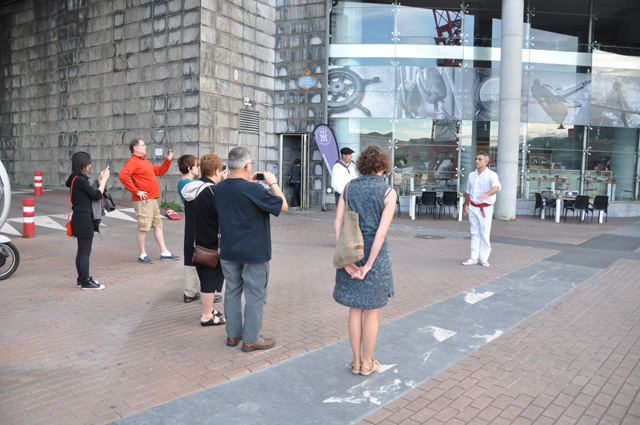 We really feel at home at this Museum as it is tremendously flexible for events and business meetings. Built next to the old docks of the port, it offers various attractive spaces: such as a large atrium for 200 people, including some hidden areas to separate environments: an audiovisual room for 180 people and a smaller room for meetings of 45 people which has a giant window overlooking the pier. 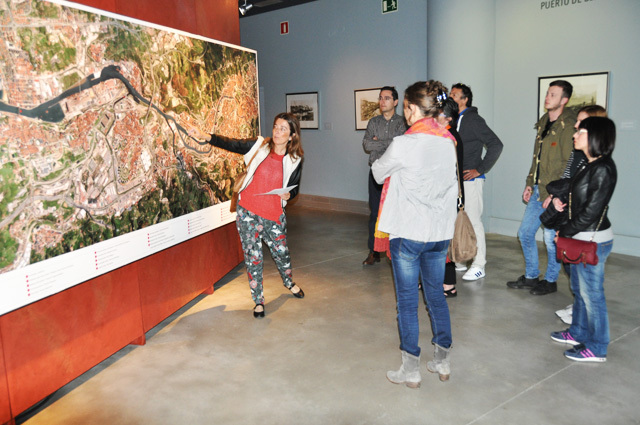 The museum facilities projects audiovisual information about urban development of Bilbao surrounding the estuary. 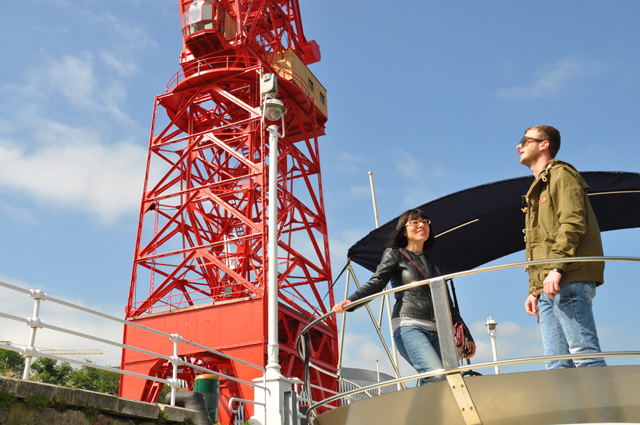 In addition, they offer other options such as a space for cooking-shows and a huge terrace that ends at the docks where the boats have a long history behind. And speaking of ending, what do you think if we close the day embarking right there on the way to the Cantabrian Sea? 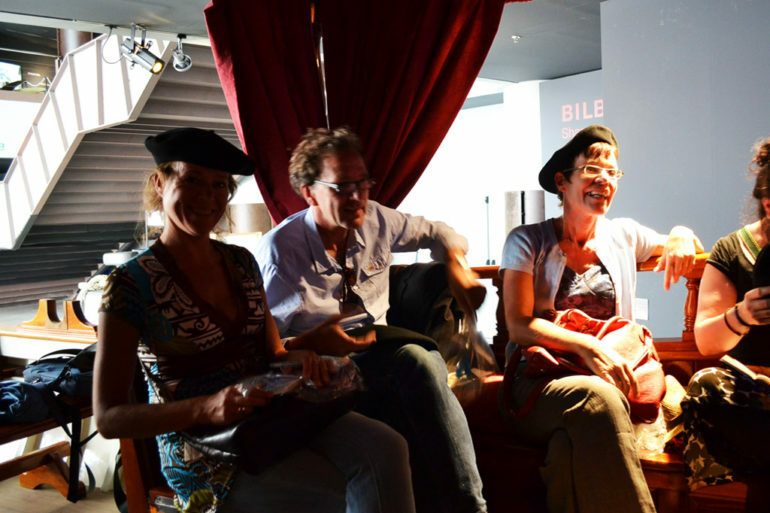 Do you want to check “in situ” the urban development of this UNESCO Creative City? MTV EMA – Bilbao 2018, Live it up!